Lately I’ve been thinking a lot about the kinds of support dance makers need/crave in the creative process, what kinds of structures best attend to those needs, and where one can turn to find such structures of support. This coaching project strikes me as one opportunity to step into that void on behalf of fellow dance artists. Through this process I hope to nurture an environment of care around the imagining, experimenting, wrestling, failing, and reveling inherent in the manifestation of something new (or new again). To this end, I intend to ask lots of questions, to point you back to your own questions, and to interrupt when its serves. This project is for a maximum of 6 artists. Notifications go out March 19. 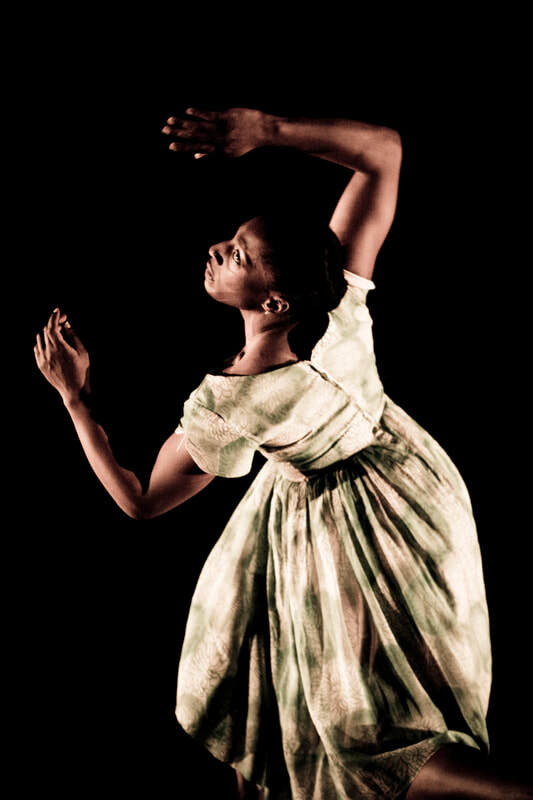 Deborah Goffe is a maker, performer, educator, and performance curator whose arts practice manifests most often in the crafting of environments and experiences through choreographic and design processes. Since its founding in 2002, Scapegoat Garden has functioned as a primary vehicle and creative community through which Deborah has explored the relationship between embodied experience, the human condition, our relationship to spaces, communities, identity and interdisciplinarity. Through this and other platforms, Deborah strives to forge relationships between artists and communities, helping people see, create and contribute to a greater vision of ourselves, each other, and the places we call home. She has taught dance and related courses in a several institutions, and currently serves as Assistant Professor of Modern/Contemporary Dance at Hampshire College (Amherst, MA) and the Five College Dance Department.